When should you put your vacation home on the market on Boston’s North Shore? 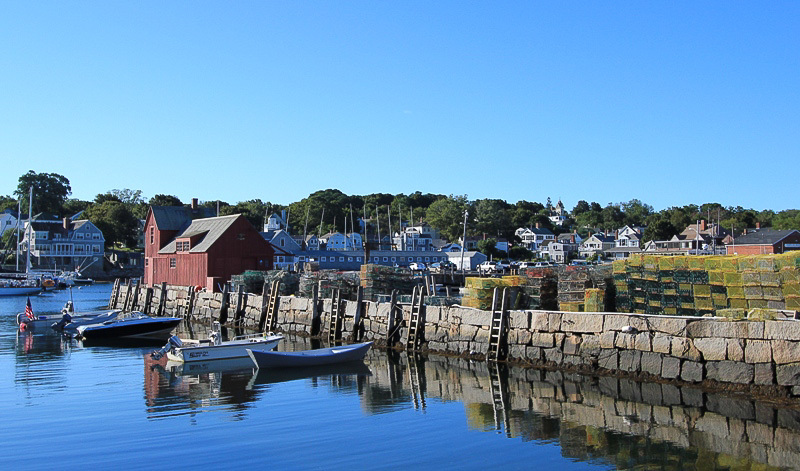 The North Shore of Boston is an outstanding place to have a summer home. There are extensive and varied recreational opportunities, and a diversity of landscapes. The close proximity to Boston and the rest of New England adds to the appeal and the large numbers of potential buyers. Many people have been coming to Boston’s North Shore for generations, and sometimes people look for years as they continue to vacation in the area and look for just the right home. If you have a home that you are considering or if you already have the plans to sell this year and you think it would attract interest as a summer home, now is the time to get it ready for the market. Many people that are planning to buy this year would also like to use it this year. Don’t miss out on the potential to sell it to those buyers.